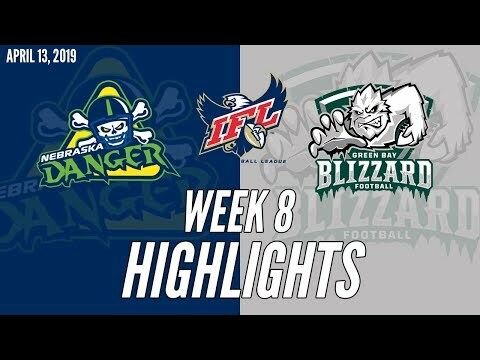 TUCSON, ARIZONA – The Tucson Sugar Skulls will venture on their longest road trip of the season chasing their fourth win in five games when they visit the Nebraska Danger on Saturday. 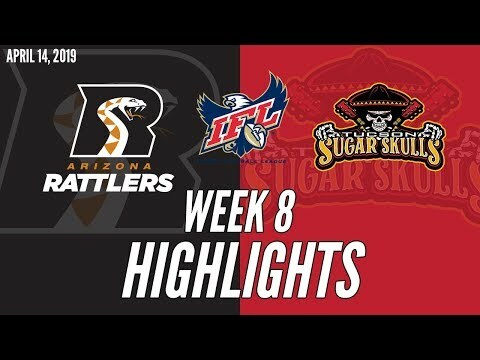 In early stages of their inaugural season, the Sugar Skulls have stayed relatively close to home, splitting their two road games – a win at San Diego and a loss at the Arizona Rattlers in Phoenix. The Skulls are 2-0 at home and coming off a second victory over the Strike Force. Sugar Skulls Head Coach Marcus Coleman said the team had plenty of issues to clean up despite a 51-31 victory in its last outing. He said the team responded well during the week of practice and he was hoping to see it pay off on the road. 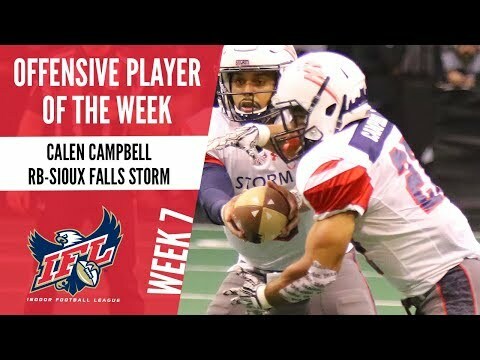 The Sugar Skulls arrive in Grand Island, Nebraska, with the second-ranked offense in the league in points and total yards averaging 51.5 points and 285.3 yards per game. 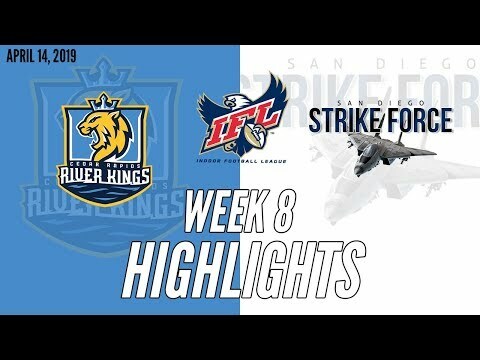 Jake Medlock, the IFL’s leading passer last season, got his first start and went the distance last week against the Strike Force. He threw for 148 yards and two touchdowns and rushed for two more TDs. Running back Mike Jones leads the team with eight touchdowns, six of those rushing, and is the team’s leading rusher with 195 yards in three games. Defensively, the Sugar Skulls are in the top half of the league in both total defense and points allowed, led by linebacker Zach Allen, who is in the top five in both tackles per game (9.5) and total sacks (3). 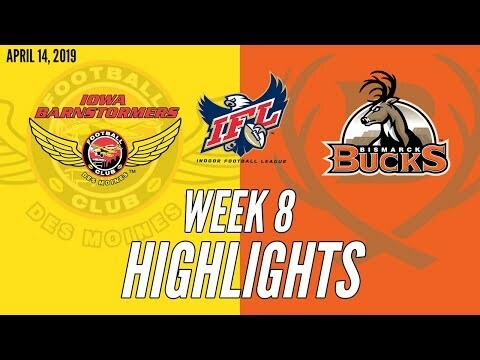 Sugar Skulls kicker Diego Marquez was named the IFL Special Teams Player of the Week after scoring a touchdown, kicking a 45-yard field goal and making six PATs against the Strike Force. Quarterbacks Medlock and Matt Behrendt have split time 50-50 in the first four games and have nearly identical passing stats. Each played the entire game in one game. And each played a half in the other two. Medlock is 29 of 48 passing for 346 yards and seven touchdowns. Behrendt is 29 of 45 for 338 yards and nine touchdowns. Neither has thrown an interception. Three receivers, Brandon Sampson, Shaq Curenton and Donovan Rasberry, have reached double figures in catches, with Sampson leading the team with 15. He also leads with 191 yards. Curenton has five touchdowns. Defensive back Cam Gaddis picked up his second interception of the season to tie Dee Maggitt Jr. for the team lead. Allen has the Sugar Skulls only other interception.